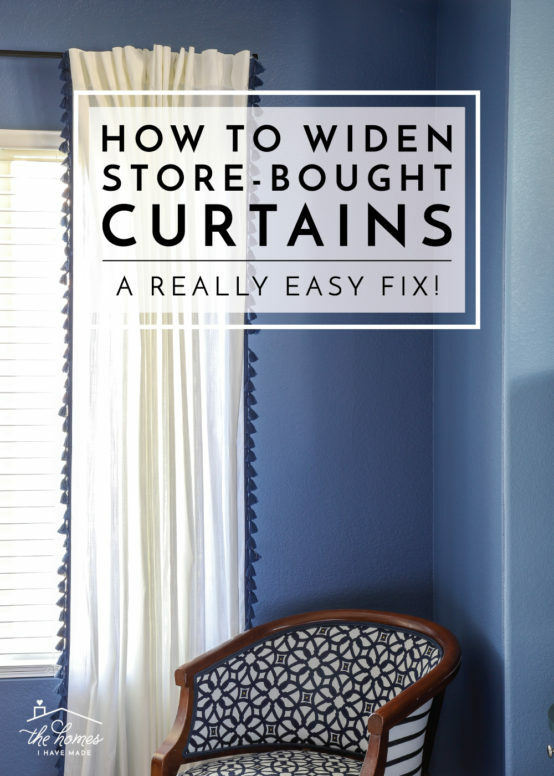 Try This Easy Fix to Widen Store-Bought Curtains! 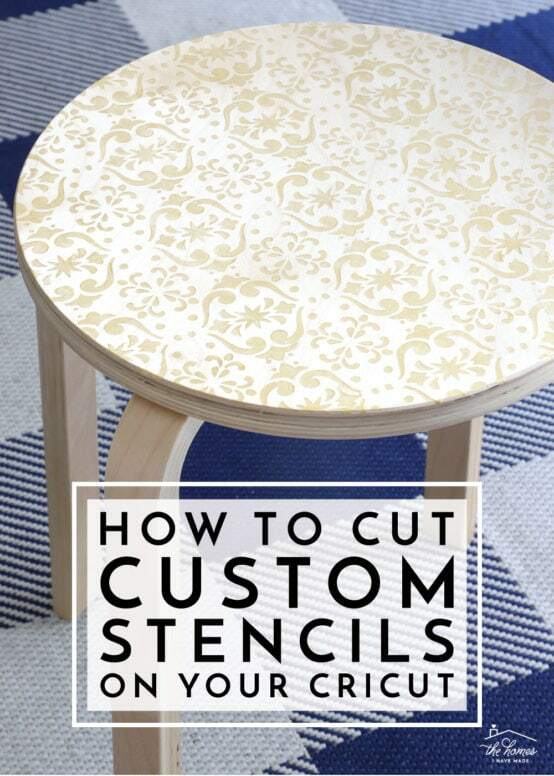 How to Cut Stencils with a Cricut | Everything You Need to Know! 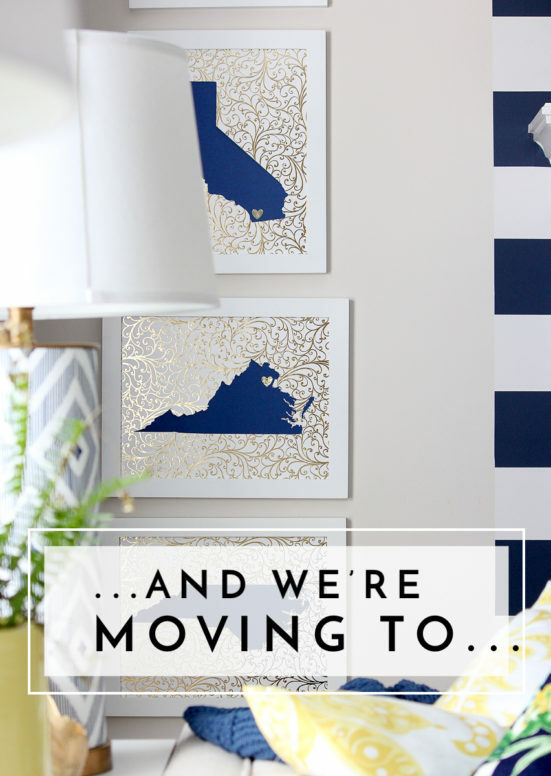 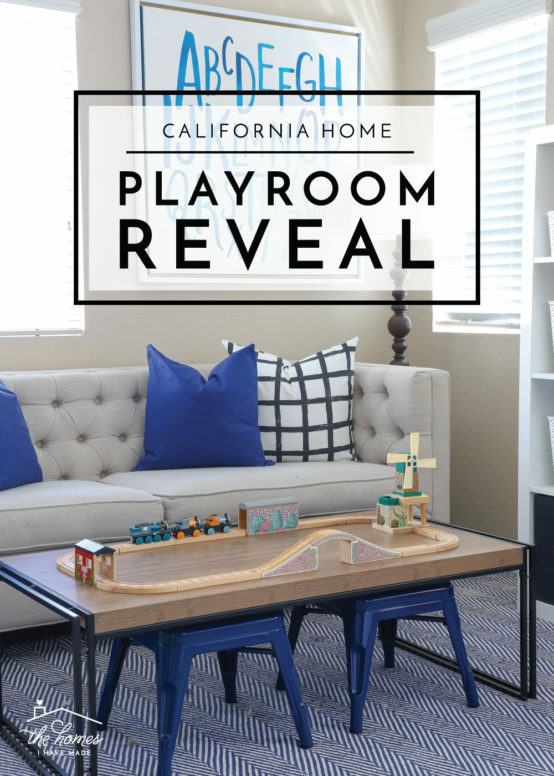 Our California Rental’s Playroom Reveal! 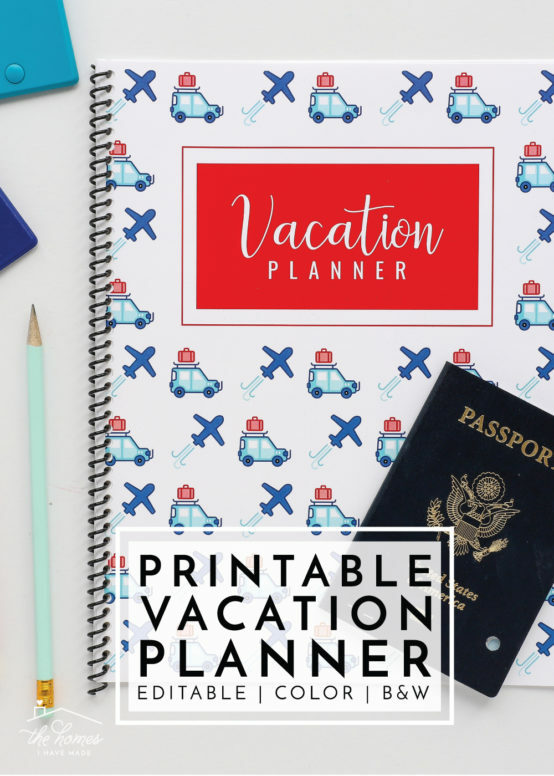 Organize your life & home with this comprehensive library of beautiful printable pages! 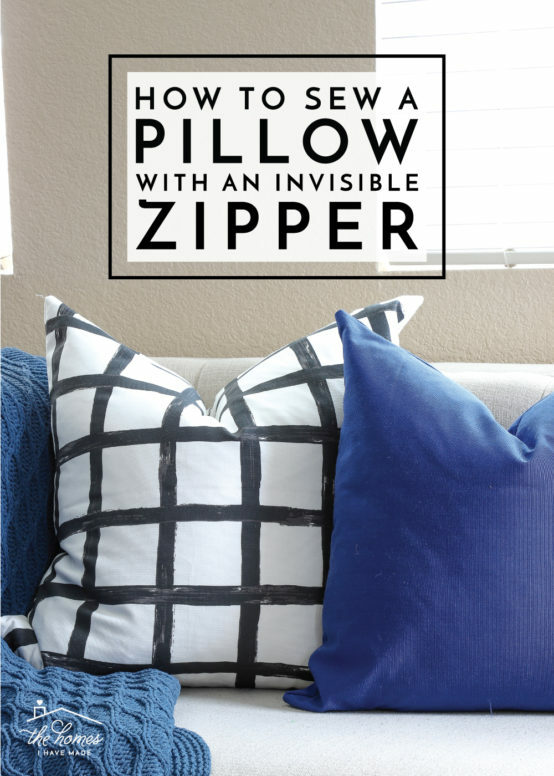 Use the Cricut Explore to make unique home decor with this vast collection of comprehensive tutorials! 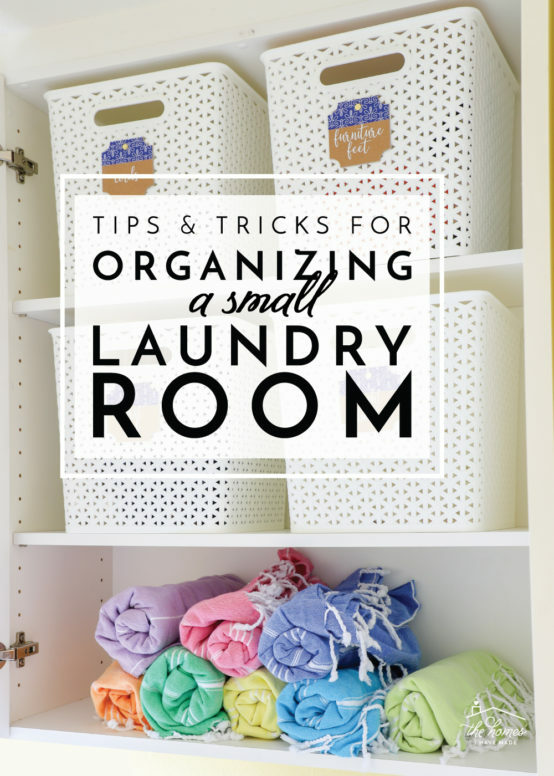 Learn strategies, tips & tricks for finally conquering ALL the paper clutter in your home! 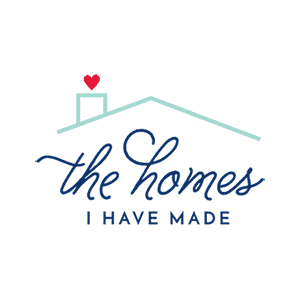 Take a tour of each house we've made into a home! 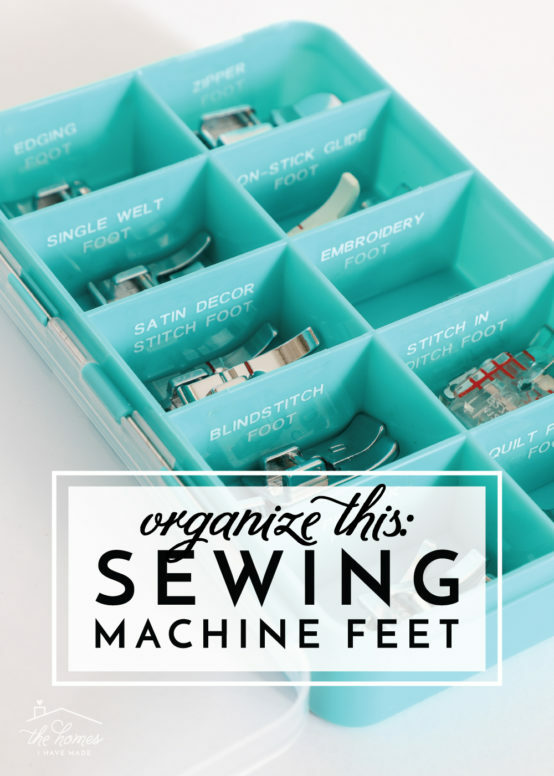 Explore dozens of organization, craft, home decor, party & holiday tutorials! 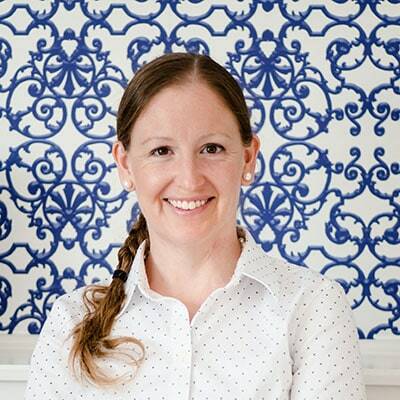 Clean out & improve function in each area of your kitchen in this FREE 5-week email course!